LYNN, Mass. 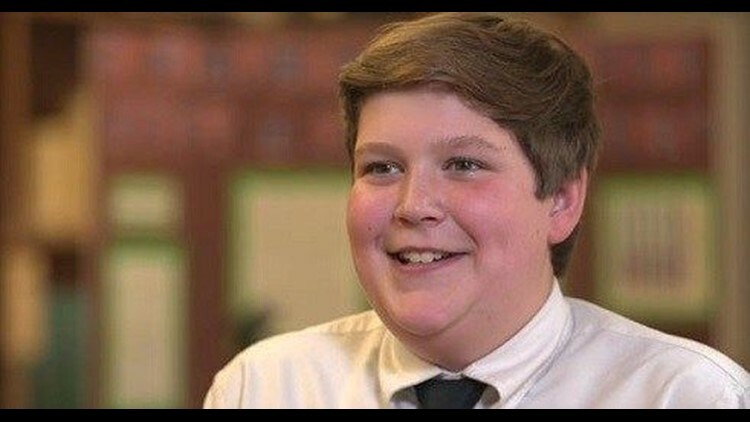 (AP) — Seventh-grader Ben Goodell has earned honors at a Massachusetts school science fair for his demonstration of how footballs can deflate on their own. Ben Goodell — no relation to NFL Commissioner Roger Goodell — tells The Daily Item he wanted to prove that New England Patriots quarterback Tom Brady didn't deflate footballs in the "Deflategate" scandal.